Nicosia is the only remaining divided capital all over the world. Nicosia (Lefkosia) is the capital of the island of Cyprus. According to Greek mythology, Nicosia was a siren and one of the daughters of Acheloos and Melpomeni. Her name is translated as "White Substance". Nicosia is built on the Pediaios river and is the seat of the Government of the Republic of Cyprus. The population of Nicosia amounts to 55,014 inhabitants, while the urban area has about 244,500 inhabitants and the metropolitan area of ​​the capital 330,000 inhabitants. The capital of the island offers one of the highest living standards in the world. Nicosia is home to the University of Cyprus, which is public and 4 other universities. In ancient times the city of Nicosia was called Ledra and was one of the ancient kingdoms of Cyprus. As the capital of Cyprus for more than 1000 years, Nicosia has been occupied by the Franks, the Venetians, the Ottomans, and the British. Since ancient times, the city of Nicosia has been the center of Cyprus, both from a geographic point of view, as well as from transport and economic. This fact made Nicosia the governing city of Cyprus, since it later became the capital of the island. 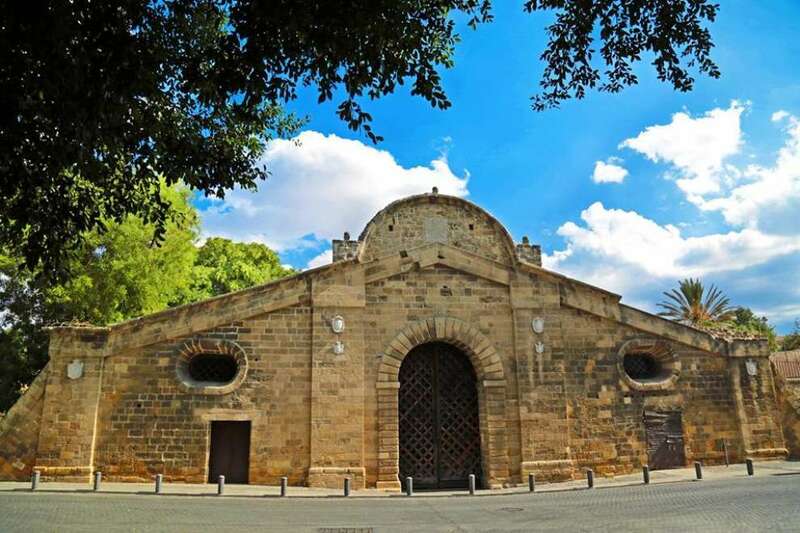 Today, the historic center of Nicosia lies within the great medieval walls built by the Venetians. These walls are a trademark of the capital, with the bastions and gates being used to house important buildings such as the City Hall and other buildings. The walls have a circular shape and a perimeter of 3 miles, are made of earth and clad with bricks. The Venetian engineer gave the 11 bastions the names of his family, Barbara, Moula, Tripoli, Davila, Constanza, Rocka, Carapha, Podoccasor, Lorentano, Frol, and Guerini. These names remain today. The castle had the Gate of Pafos, the Gate of Kerynia and the Gate of Famagusta or the Gate of Juliana in honor of the architect, which was the largest of the three. Politicians are governed by the mayor. The City Hall is built on the D'Avila bastion, next to Liberty Square. Nicosia also houses the executive, legislative and judicial power of the Republic of Cyprus. South of the center of the capital is the Presidential Palace, where the President of the Republic of Cyprus lives and where the English Governor of Cyprus also lived in colonial rule. All Ministries, the House of Representatives and the Supreme Court are also in Nicosia. The northern part of Nicosia is still under Turkish occupation since 1974 and this makes Nicosia the only remaining divided capital all over the world. The occupied and free areas of Nicosia are separated by the Ceasefire Line. Many times, it is also called "Green Line". The Green Line was named after the green line drawn on the map of Cyprus in 1963 to show the boundaries of the Greek and Turkish sectors. Attaching the green line to the free soils, there is a zone called the dead zone. This is an area in which the Government of the Republic of Cyprus has granted a right of control to the United Nations to maintain the status quo resulting from the invasion of Turkey in 1974. The Fire Line extends to the east and west of Nicosia, Cyprus. The city of Nicosia is the administrative and commercial center of the island and there are several industries that produce ceramics, plastic products, clothing, leather, etc. Also in recent years it has become a center of services of a very financial but also educational nature. 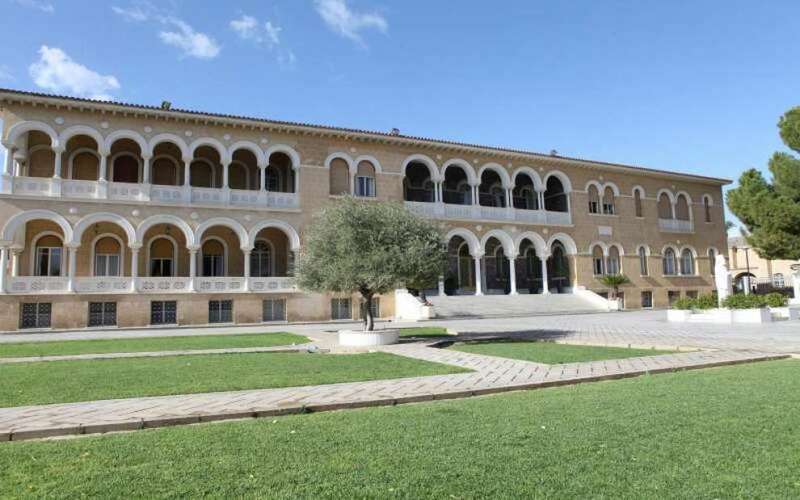 In the city of Nicosia, through the Venetian Walls, there is the Palace of the Holy Archdiocese of Cyprus. Nicosia, although older, had its own Bishop, Holy Bishop of Ledra, now belongs ecclesiastically to the region of the Holy Archdiocese of Cyprus. Nicosia is an important financial center with many shops, 3 modern shopping malls, restaurants and many entertainment venues. It is ranked internationally as the richest per capita income city in the Eastern Mediterranean and the 10th richest city in the world according to purchasing power. 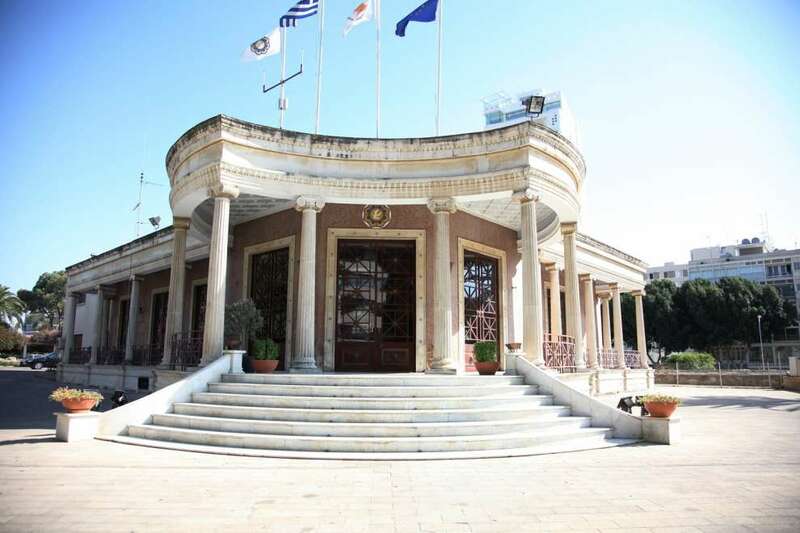 The capital hosts the headquarters of five Cypriot banks, and there are over 15 hotels in its province. The National Forest Park of Athalassa, which is a green oasis on an area of ​​840 acres, with many trees, shrubs and herbs. Laiki Geitonia, which is the traditional pedestrian street of Nicosia, the most beautiful and charming location of the old city.Traditional houses, shops, restaurants and galleries all have been restored and redecorated the glory of the old Cypriot architecture. The Venetian walls designed by Julius Savornianos are considered a model of Renaissance fortification architecture. They have eleven ramparts in the shape of a heart, and so it was easy to control by the defenders of the city. The walls have three gates, the gate of Paphos, Kyrenia and the gate of Famagusta, which was the largest one of the three and was named Pili Gouliana in honor of the architect. The Church of Phaneromeni, which is the largest orthodox temple within the Venetian walls of the city. The Holy Church of Saint Barnabas and Hilarion, which together with the church of Saint Paraskevi in ​​Geroskipou constitute the only five-seat churches in Cyprus. The City Hall, the old and the new town hall where the mayor of the city is housed. Stage GSP. There is the Old Stage of GSP and the New Stage of GSP which belong to the Nicosia Gymnastics Club "Pancyprian" (GSP). Makarios Stadium, which is the second largest stadium in Nicosia. The Cyprus Museum (Archaeological Museum of Cyprus) where it houses some of the most important elements of Cypriot history. The Cyprus Folk Art Museum, housed in a 15th-century Gothic building with later additions, which was originally a monastery and then the Archbishop's Palace of Cyprus. In their collections you can see pottery, weaving, metalworking, embroidery, woodcarving, basketry, leatherwork, folk painting, costumes, lace, agricultural tools, weaving tools and more. The "sweetest" fest ever returns at Kakopetria! Theatre for children: Can i tell you a secret? A show - for kids and adults! Travelling to Get Treated? Where to?